Wear one shirt, day in and day out, no matter the conditions or activities — and look good wearing it. That’s the premise of the Limitless Merino Wool Shirt, a new launch from Western Rise. Western Rise, a 1% for the Planet brand from Telluride, Colo., launched its take on a dress shirt this week. The brand spent 2 years of R&D and testing to craft the Limitless Merino Wool Shirt. Not an ordinary dress shirt, the Limitless Merino Wool Shirt stretches in every direction, resists wrinkles, and is naturally odor-resistant. That means you can pack less on work trips. 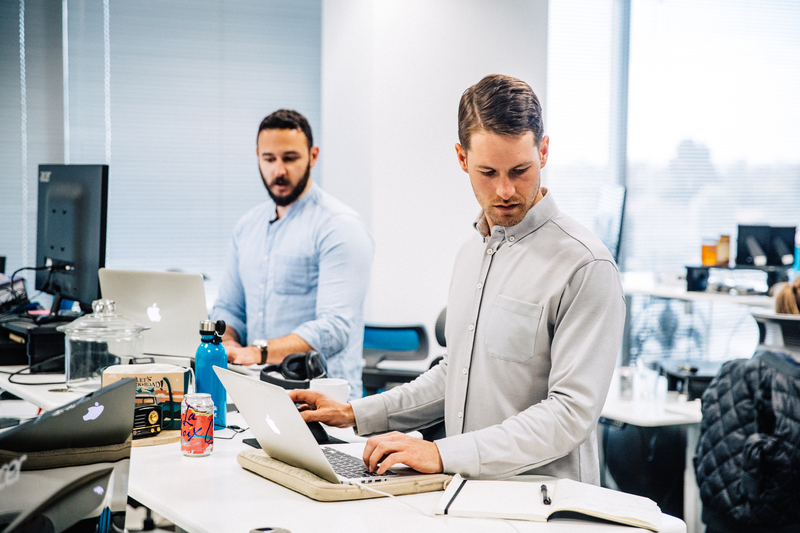 Western Rise launched the Limitless Merino Wool Shirt on Kickstarter this week. It costs $99, and you can become a backer today. The secret to this dress shirt is the Australian merino wool. Western Rise teamed up with The Woolmark Company, the global authority on wool, for a unique blend of Australian merino wool and polyester. The blend lends the Limitless Merino Wool Shirt its stretch. The brand uses 53 percent Australian merino wool and 47 percent polyester to differentiate it from other wooly shirts. 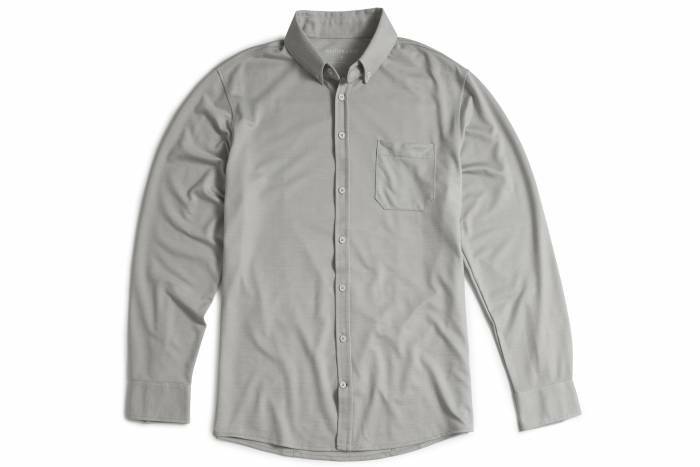 According to Western Rise, the shirt is soft, machine washable, resistant to odor and wrinkles, temperature-regulating, and moves with your body. And after watching the shirt’s Kickstarter video, it certainly appears to be a flexible garment. Users bike, run, and even play basketball in the Limitless Merino Wool Shirt. Estimated delivery for the $129 MSRP Limitless Merino Wool Shirt is January 2020. Check out the Kickstarter for the full rundown.